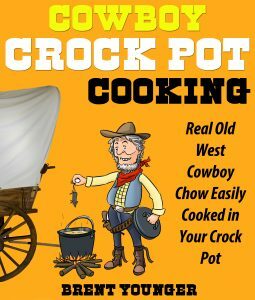 COWBOY CROCK POT COOKING: Real Old West Cowboy Chow Easily Cooked in Your Crock Pot. I love to cook. And I love to eat. 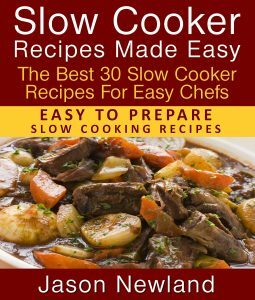 Over the years I’ve collected and created thousands of recipes. These aren’t eat-yourself-thin kind of recipes…. 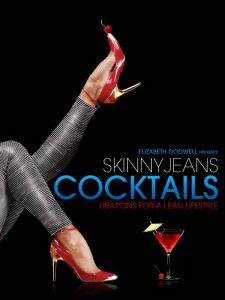 Skinny Jeans, like calories, are much easier to put on than take off. 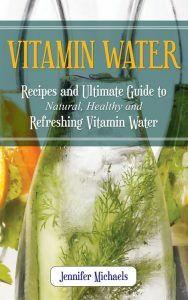 Dieting is never easy, and if you want to cut calories but still enjoy a cocktail or two it is just about impossible. At least until now….